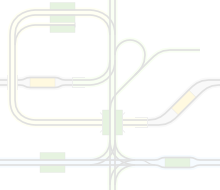 Complete track network of the tramway in Naumburg. The new stop at Hauptbahnhof (central station) is under construction. New line to Salztor opened. 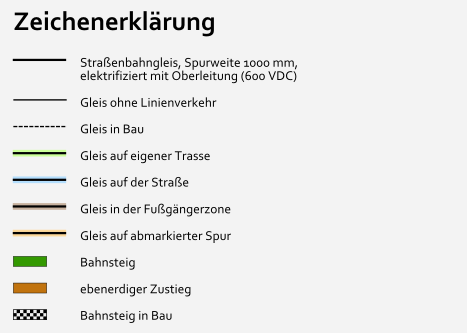 On the website of the Naumburger Straßenbahn.